New 2 bedroom Ocean Grove Villa in Christophe Harbour. This new Ocean Grove Villa is on one of the best lots within Sandy bank Bay, Christophe Harbour. There are 47 2 bedroom villas in Ocean Grove. Each one is just minutes away from the Pavilion Beach Club, tennis, pool, marina and the Tom Fazio designed golf course. 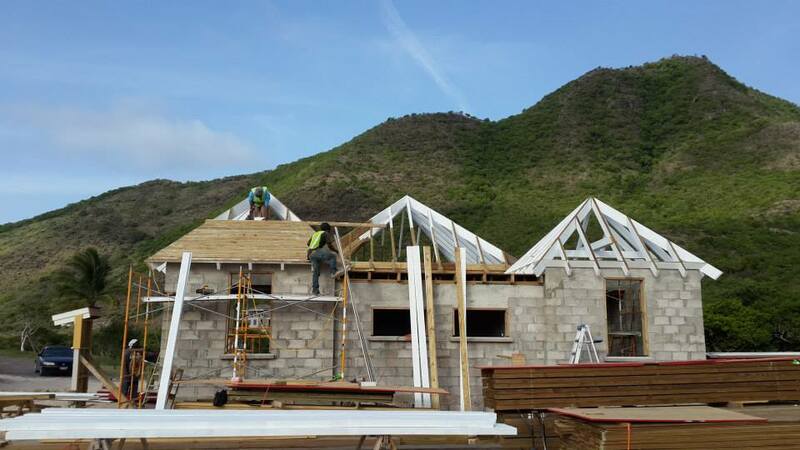 The villas have been designed in a West Indian style, with high beamed ceilings, plenty of light and sliding glass doors to let the view and the cooling sea breeze in. They are similar to the local Gingerbread Caribbean style of cottage, only with a little more luxury. The properties are finished to a very high standard, which is typical of all developments in Christophe Harbour, and they have stunning views of the harbour. Although you can choose from a variety of finishes and fitments, they are typically finished with mahogany framed doors, painted beamed ceilings and cool stone floors. The property has 2 bedrooms, each with an en-suite bathroom. Outside, there’s a large sundeck, with a trellis fitted for sun screening. Apart from the pure joy of owning a home in Christophe Harbour, there are other benefits. There is a local professionally managed rental program if you would like some income from your home. 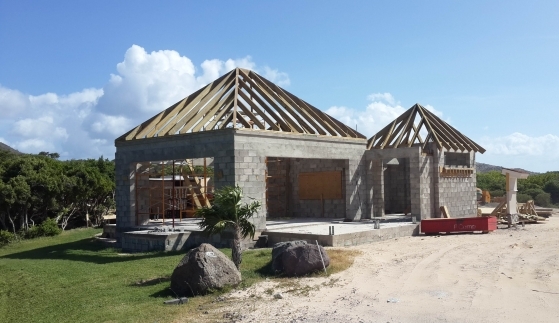 A major benefit is the fact that these villas are eligible for the Citizenship by Investment Program, meaning the value of the purchase counts as your single lump investment contribution. 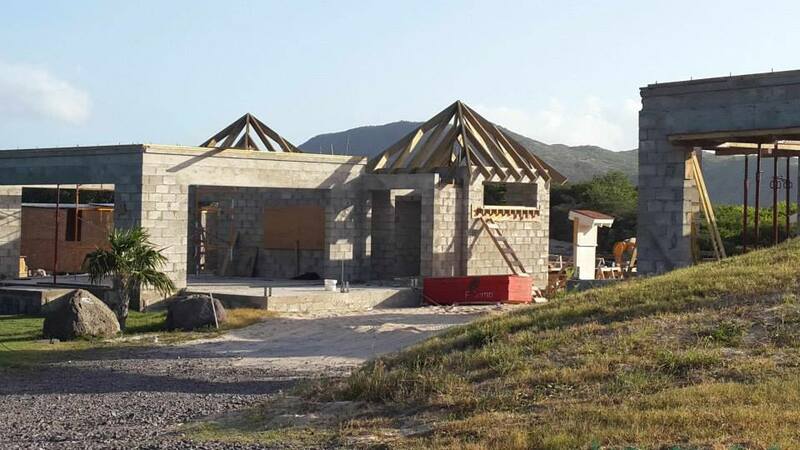 This entry was posted in St Kitts Real Estate and tagged christophe harbour, new property st kitts, ocean grove villas. Bookmark the permalink.